As a local business owner you have a ton of things on your to do list each day. It can be easy to miss or simply not be aware of some of the things you need to do for your online presence to stay up with all the changes taking place with Google and other marketing channels. That’s why we’re taking a quick look at 7 ways you can easily screw up and what you should do to protect yourself from that happening. Lack of local content – If you want to attract a local audience, you need some local content. Also, it would be great if that can happen on an ongoing, consistent basis, as Google is always looking to reward fresh content. Keyword strategy is non-existent – If you are unclear just which keywords you ought to target, you are lost before you start. Take the time to do or commission some keyword research so that you can properly optimize your site. Few or no reviews – You need these, and the most effective way it to ask some of your most satisfied customers to help you. They will usually be happy to, and this social proof will go a long way for you. Also, don’t try to manipulate reviews. You will be discovered. Inconsistent NAP data – Make sure your name, address and phone is the same across all social and web platforms. Easy to do, and vital for Google. Not using videos – Don’t think videos are for local SEO? Think again. 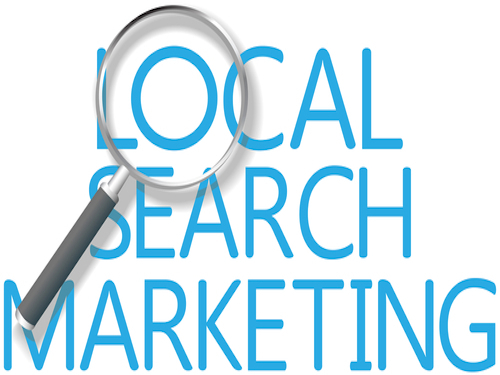 You can rank easily on YouTube for local keywords your customers are searching. Absence of Social media – Be sure you tie in your social media pages into your site, and offer people the opportunity to share your content all over the place. If you miss out on this one, you will be sorry. No mobile optimization – Since now more than half of all searches are not just local in intent, they are done via a mobile browser, which means your customers are out there searching for you on their phones, and you’re telling me you’re not available? That’s a bad idea.